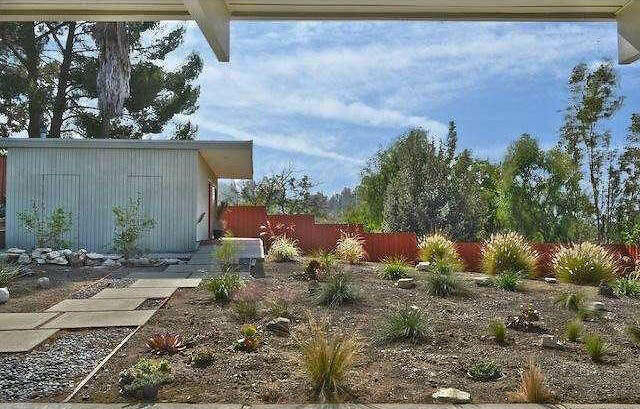 Agent Comments :: Spectacular Mid-Century Modern classic! This property is a true gem! Up a long private driveway with electric gate, sitting on 15,838 sq ft lot. 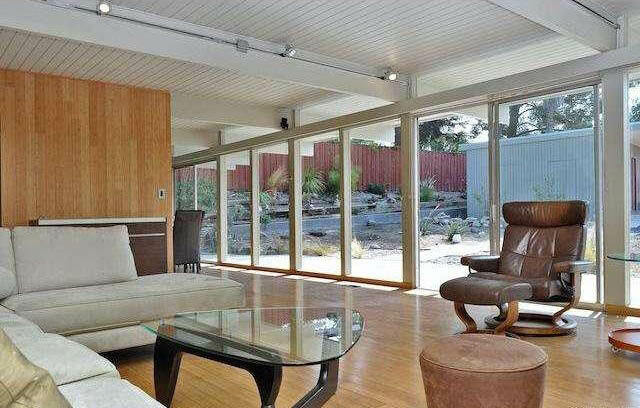 This sleek, rare 1960 single story home w/ double door entry, boasts clean lines and amazing architecture. Stunning walls of glass run the entire lenght of back of the house, boasting views from the living room & separate dinning room! Living room has a wood burning & gas fireplace, hidden built-in cabinets, airy open floor plan and wood beam ceilings. Bamboo wood floors through out. Original stone entry. Master with beautiful built-in cabinets and ensuite bathroom. Large backyard with Xeriscape ( drought tolerant) landscaping & covered patio that runs the entire length of the back of house. 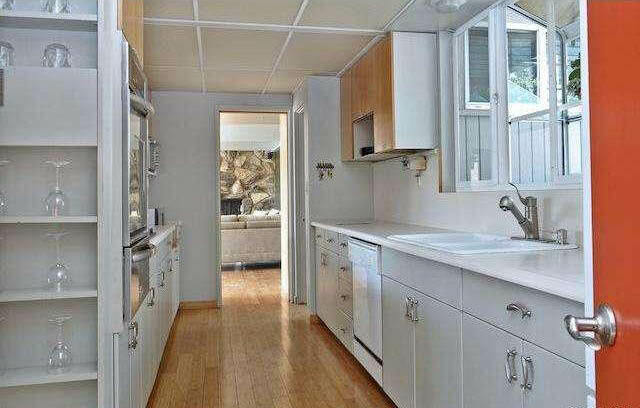 Detached guest house/studio is permitted as photo studio, has kitchen hook ups & bath(400 sq.ft.) and sliding glass doors with views & deck! Property could be expanded by converting garage into living space. Room 4 RV , 2 car garage . 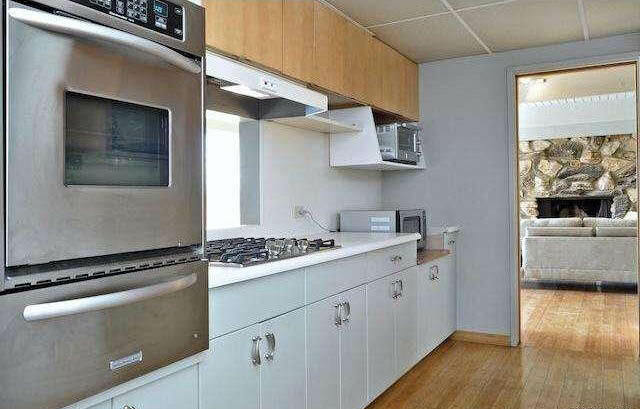 $40,000 Solar electric included in sale.